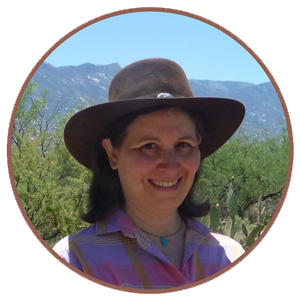 "If you waste time looking at the locked door, you won’t see the open window." Phew, made it! :-) It took me longer than planned but, as often happened with my students, some unexpected things came up and I wasn’t able to finish my Black History Month freebie according to schedule. However, it’s now available and there is still one more day to the month so: Thank you, Leap Year! And if you can’t use this resource tomorrow, there’s always next year although you can use it anytime you are teaching about Africa. The materials in this freebie are a sample of what’s in two paid products. 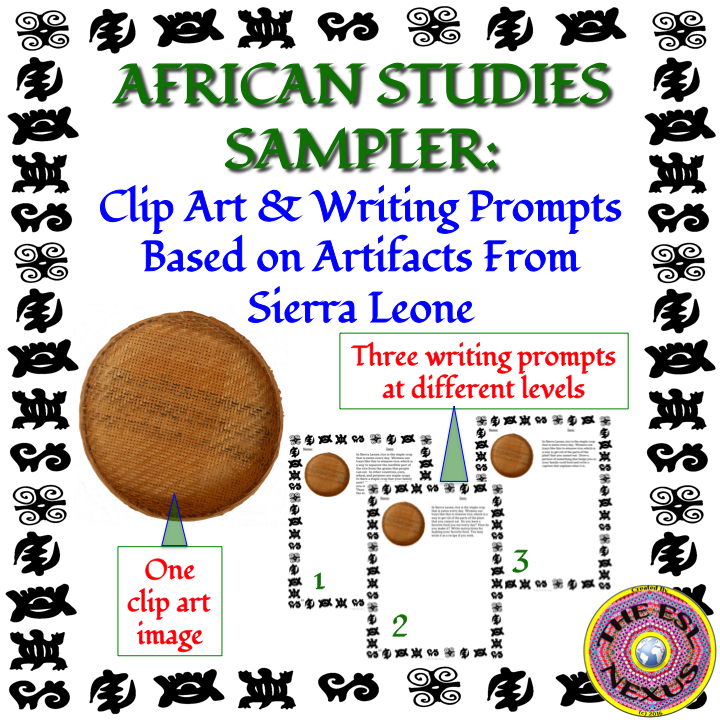 The sampler includes a photographic clip art image of an artifact that I bought in Sierra Leone, West Africa, when I was a Peace Corps Volunteer there along with three writing prompts about it. I loved my time in Africa and would love to go back some day. In the meantime, I have all my artifacts on display throughout my house so whenever I look at them, I can remember my time there. Now, I am happy to share a little bit of Africa with you through the artifacts in the freebie sampler and the larger products. Krio is the lingua franca used in Sierra Leone -- it is an English-based language but with its own grammar and vocabulary words from Portuguese and other African languages. Used as a language for trade by the different ethnic groups, it is also the first language of the group of people whose ancestors were slaves freed by Britain in the 19h century and who settled in the coastal area around Freetown, the capital. Regarding the proverb that opens this blog post, I suggest you ask students what they think it means. They could discuss it in small groups and then share their ideas with the whole class. You could also ask students to draw a picture to illustrate the meaning of the proverb. According to the book it comes from, the U.S. equivalent is "It's an ill wind that blows no good" (p. 65). However, I think a better interpretation is "Don't lose sight of the forest for the trees." In other words, don't get so caught up in the little things that you forget or ignore the bigger picture. It could also mean: Don't get caught up in all the reasons why something can't be done -- think about how you can do it instead. If you have a different idea about the meaning of the proverb, please share your thoughts in the Comments section below. You could also have students research other African proverbs and create mini-books or bulletin boards displays about them. 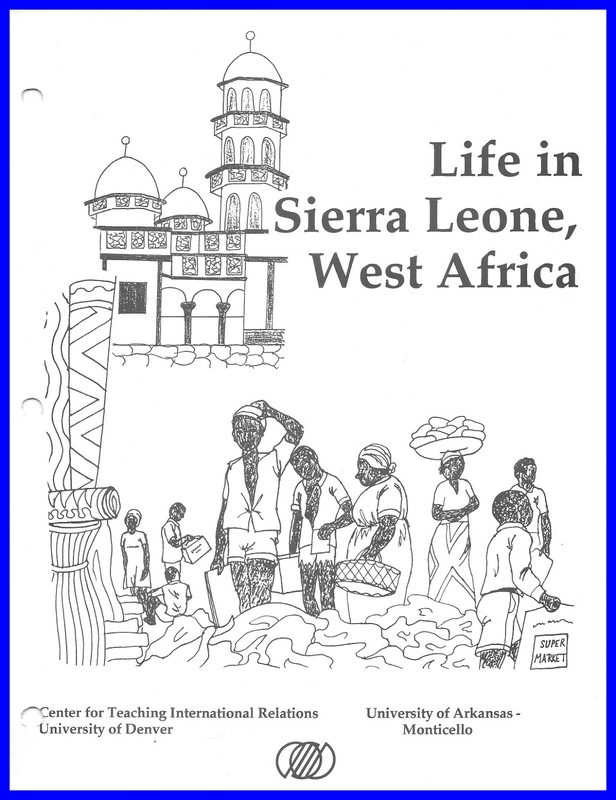 The book the proverb comes from is a manual for teachers with several interesting and fun activities that teach students in Grades 6 - 12 about what it's like to live in Sierra Leone. I used it when teaching about West Africa in my world geography course but it may be hard to find now.